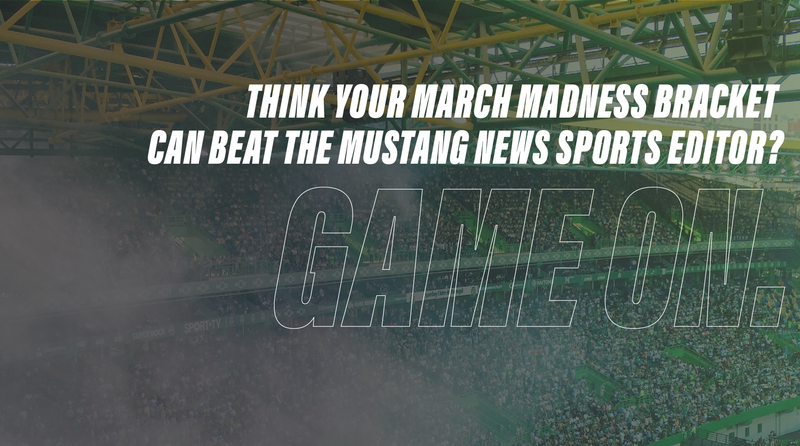 It’s time for March Madness and Mustang News is ready for a challenge. Can your bracket beat our sports editor? Enter your bracket now for a chance to win a gift card of your choice!